Snapchat is the fascinating app on the internet, making teens and college youth go crazy with its new updates and appealing features. Many of the late 30’s youth may not know much about Snapchat and its different features such as what is SnapChat streak and what is the longest Snapchat streak, etc. No worries, I am with you. Let us all together join a club and learn more about this engaging app. Today I am very much excited to share details about this new interacting app with all the naive users. 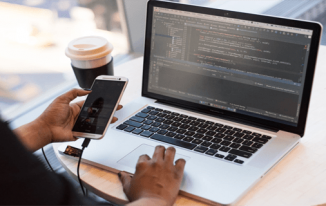 Before going into details about what is streak in Snapchat and longest streak on Snapchat, let’s discuss about the Snapchat app minutes and deeper details. 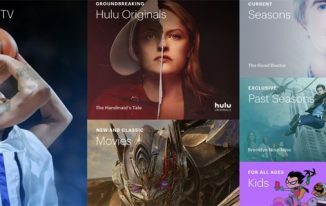 Snapchat is the best multimedia messaging app to talk, view and share every live moment with your friends and family in the fastest possible way. Snapchat is developed by Evan Spiegel, Bobby Murphy, and Reggie Brown and developed by Snap Inc. The app is released globally on September 2011 available in 22 languages and compatible with Android and iOS. Snapchat is offering lots of fun talk easily with friends, explore news and view live stories from the past seven years. It’s a free app, download from play store, and you can send messages, videos, photos, and drawings at free of cost. All the shared content is known as snap, and you can share snaps to each of your contacts, or you can post a snap as your story. All your contacts can view your snap story for 24 hours. Exactly to say, streak is the count of days two people or contacts send snaps or messages to each other every consecutive day. Day by day their streak count keeps on increasing. Once the two people have sent Snaps to and forth for more than three consecutive days without missing, snap streak occurs. Once you start a snap streak with your friend, you will see a fire emoji next to the name of your friend in the SnapChat app. You will also find a number beside the FIRE emoji, indicating how long the snap streak has been going without missing a conversation your friend. To begin a snap chat streak or to get a fire emoji beside your favorite friend’s name or special contact name, continuously snap one another for two days continuously in a row, at least once in a day. What is the longest Snapchat Streak? With day to day shared snaps to your friend on snap chat, improve your Snapchat streak count, thereby presenting the longest streak on SnapChat. Up to last year’s record, the longest Snapchat streak in the world currently is 977, and an official record as of 2016 updates for longest SnapChat streak for iOS/Android is 798 days. The longest Snapchat streak record is the number of consecutive days you and your friend have to snap each other, without missing a day. It’s not chatting count but specifically, snap count. Many teenagers and college going youth feel Snapchat streak count as the indication of their friendship levels. The longest snap streak is a strong indication of close friendship; you want to get in touch with each other every day. Most of the time teens behave in a puerile way, showing their snap streaks to prove their quality friendship levels. Snapchat streak has become the latest proof of showcasing your love towards the person. Fire emoji is everyone’s favorite on the Snapchat app, as it represents your best friends, whom you contact or snap every day. Your everyday friend contact will get a Fire emoji beside their name in your contact list. 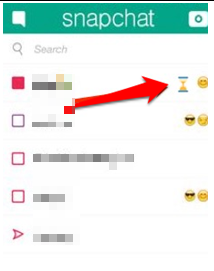 HOURGLASS emoji worries every snap chat lover, as it is the notification that one of your close SnapChat streaks is about to end. Hourglass emoji appear near the contact name if you miss out to snap each other continuous days. 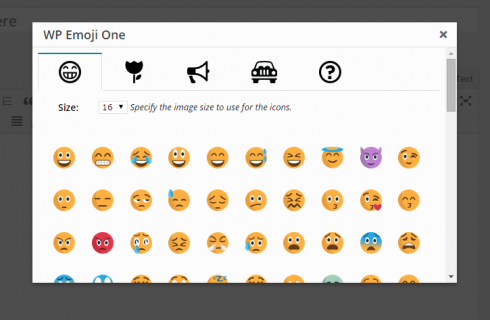 Various kinds of emojis appear after your contact names, other than fire or flame and hourglass emojis. Each emoji has a brief description behind, informing you about the level of friendship you maintain with the particular contact. Let’s look at what emoji tell about your friendship level. 100 – 100 -day snap streak. 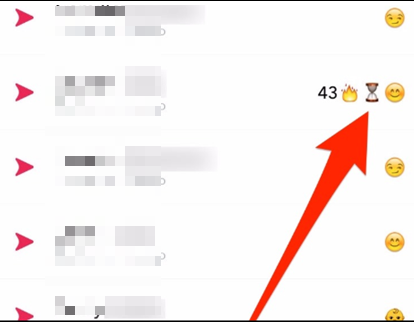 100 emoji appear after fire emoji near contact name, indicating that you both sent snaps for 100 days in a row. Face with sunglasses – your best friend is their best friend too!!! You both sent a lot of snaps to the same best friend you share. Why are teens worried about Snapchat streaks? Teens feel Snapchat streaks are the high priority evidence for a close friendship. They not only care about the longest streak on SnapChat but also the number of snapshot streaks they have within their contact list. Having a greater number of SnapChat streaks is highly prestigious, as that indicates you have lots of close friendship contacts, you are a popular figure and maintain great contact with lots of people. 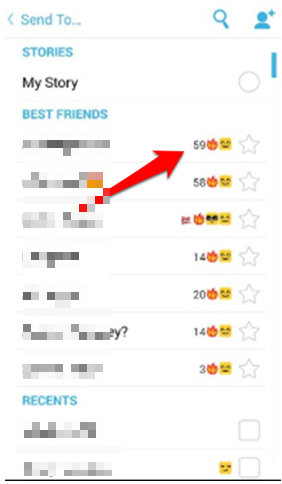 Snapchat streaks counts are greatly known as popularity score by many teens. Youngsters are so much concerned about SnapChat streaks like they snap each other even at midnight to save their SnapChat streak count. Friends need to save their snap streaks expiration, avoid accidental snap streaks break, which went on over a year. Intentional or unintentional, ending a SnapChat streak makes your loved ones feel bad, as they placed their continuous efforts to maintain streak count. Longest streak on Snapchat or continuous snap streaks makes it a prerogative way to get connected to your friends in the fastest and easiest mode. Snap streak will surely strengthen your friendship levels, as you start a streak with someone you like, can begin your conversations and get lifetime relations. Maintaining Snap steaks count would be the best reason to get connected and talk with everyone. 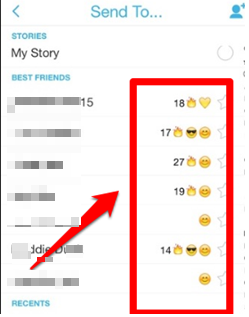 Hope you got a clear idea on what does Snapchat streak mean, the longest streak on Snapchat and Snapchat emojis. This messaging app is right now ruling the world after Facebook, making teens go crazy about it by counting friends and sharing snaps. Exciting features of Snapchat make young people get much interested in it and make as many streaks as possible. Have a play on Snapchat yourself. Go to your app store and download it as soon as possible to become a snap streak freak. I loved the way how you connected the topic of SnapChat Streaks with friendship. Longest SnapChat Streaks shows close friendship. Loved your thought. Keep up the good work and keep writing such amazing content.